Vinyl siding sees widespread use on houses and apartment buildings throughout the United States and Canada. Vinyl siding is preferred because it is highly cost effective as well as having a variety of options in color and texture. The modern product is a far cry from its original conception, though. A relatively recent invention, vinyl siding has gone through some major changes since it was first introduced and is now considered the top choice for siding in the US. 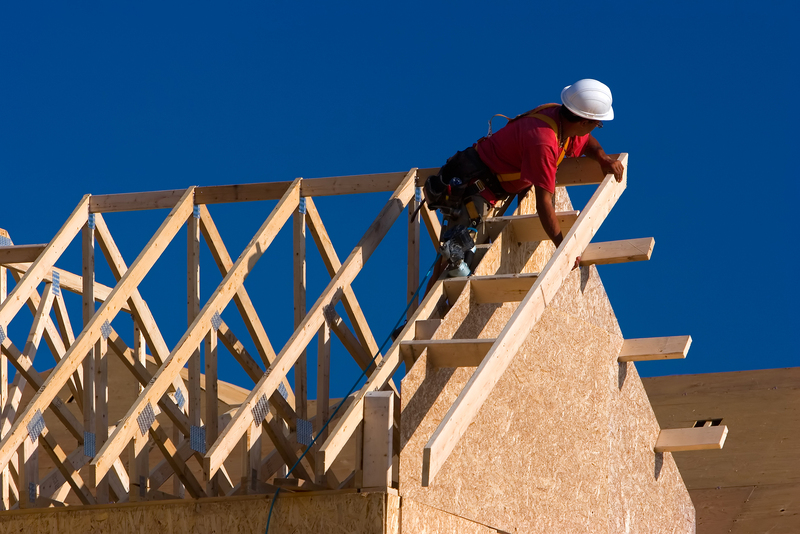 In the early 20th century, the primary choices for siding were wood and aluminum. However, both had their downsides: aluminum could easily get dinged or warped, while wood required considerable maintenance against fading paint, rotting and infestation. In the late 50s, vinyl siding was introduced by Crane Plastics in Columbus, OH. The original process relied on mono-extrusion, and colors were blended manually. However, it was difficult to manufacture and install this siding consistently and with high-quality, and the process created significant waste. As a result, the housing and construction market was slow to adopt vinyl in its early stages. Innovations in the 1970s saw a profound change in how vinyl siding was manufactured. Using a new co-extrusion process, siding was created with two separate layers of PVC. The outer capstock, about 30% of the total thickness, is made for weatherability, with titanium dioxide for coloration and UV resistance. Beneath it, the substrate contains 15% ground limestone for reduced cost and effective binding to the capstock. The results were far more consistent, and the process was less wasteful, especially thanks to initiatives for recycling end-of-life siding. With a breadth of choices for colors and veneers along with durability and energy efficiency, vinyl siding has become the go-to option for many homeowners. Many construction and renovation contractors offer both high-quality siding and the professionals to get it installed properly. When it comes time to replace your siding, consider vinyl from a local contractor. An all too common struggle among homeowners is managing one’s living space. Oftentimes homeowners feel like there’s simply not enough space for what they want to accomplish. Worse still is having potential space in a basement but not being able to make good use of it. 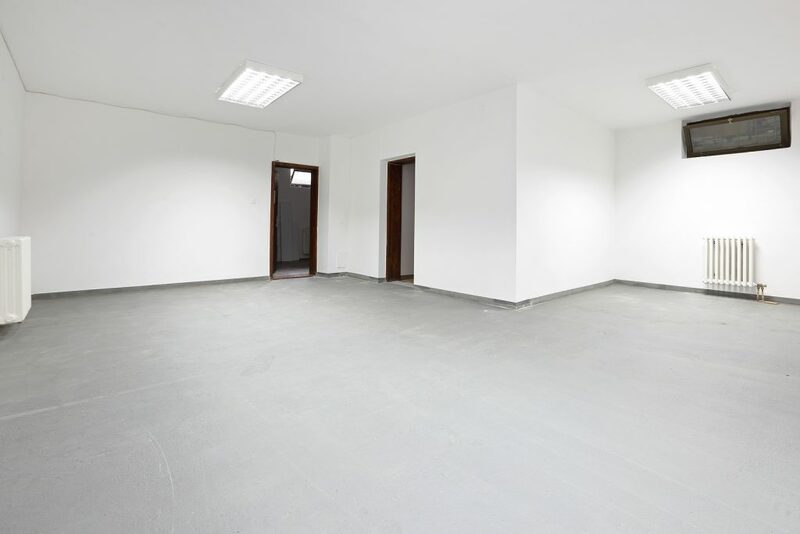 However, with a bit of insight and research, you may find that concrete basement flooring offers possible solutions to the spacing problems in your house. Adding extensions to the house involves extensive labor, materials and planning. Setting up your basement can be far simpler: the space is already there, you just need to fill it. A common choice is using the basement for storage, freeing up other rooms in the house above. The basement can work just as well for its own unique space, though. It’s a great opportunity for an entertainment room, a getaway for lounging, a secluded workspace or a personal gym. Homeowners may see concrete basement flooring as unsightly, opting to cover it with ceramic tiles, treated wood or laminate flooring. However, concrete flooring can be treated and enhanced for aesthetics and longevity. Sealing concrete is already a smart move for preserving it against moisture and doing so also permits decorative options from epoxy coatings and stains to paint and stenciling. In this way, concrete flooring can be transformed to make the basement a more attractive and inviting space. Treated concrete also features lower maintenance costs compared to most coverings, especially when the coverings may not be any more moisture-resistant than untreated concrete. Whether installing, repairing or treating for visual style, concrete basement flooring needs can be easily fulfilled with the assistance of trusted contractors. They provide the tools and materials, as well as the expert workers to ensure a job well done. If you’re considering making something new of your basement, see what local businesses can do to help. More and more homeowners are realizing that their basements are not merely places to store items or do laundry. Rather, the basement offers virtually endless options for stylish and comfortable additional living space. Working with a skilled basement remodeling designer, you can likely use this part of your home for just about any purpose you prefer. If you’re a large family with kids, finding ample space in your home to keep everyone calm and happy can be downright impossible. Therefore, adding a spare bedroom, bathroom or other accompanying space can do wonders for keeping the civility of the household. Though home remodeling may seem like an expensive option, it doesn’t have to be. Here are some tips for expanding your living space on a budget, ideal for bringing harmony back to your home and family. While jumping straight into the design and decor is always exciting, taking the time to determine what your budget is before going ahead with any renovations is key. You can save yourself money and headaches by simply understanding the scope of your project and planning accordingly. It also pays to not only budget for the materials and labor themselves, but to have some backup funding in the event of any surprises that (generally do) occur. Since the thought of adding-on entire rooms can be daunting, do a little digging into the space you already have. Are there any areas of the home that largely go unused in their current state, or can be utilized in better ways to support your family’s needs? Even a small area of square footage can be turned into a half-bathroom, a high commodity for low home remodeling costs. Open concept living areas are all the rage these days, and rightfully so. Having a wider, open space can give you more room to work with overall, usable for whatever situation works best for your daily life. Bringing down a wall can be easily completed as well, as long as the wall isn’t load-bearing or needed to maintain the structural integrity of the home. When you need to find space in your home fast, a variety of home remodeling options are available. Thankfully, they don’t always require massive budgets to be completed as well. If you have ever thought about turning your basement into the recreation room of your dreams or a home office to call your own, you are not alone. Many homeowners add beauty and value to their homes with basement refinishing. If you are undecided about this process, you may be interested to learn about several advantages it can offer to you as a homeowner. Your kids are growing up, and at some point, you won’t need all this space. Over the next few years, you want to take the time and invest the money to fix your house up to get it ready to be sold. You need top dollar, so what home renovation projects should you invest in to get top dollar? Below are four projects that will pay you back when it does come time to sell. In this day and age, it’s pretty easy to tell if homes were built in the last decade. Older homes provide fewer options for technology or energy efficiency while the newest homes have functions built into thermostats and lighting, so you can control them from your phone. 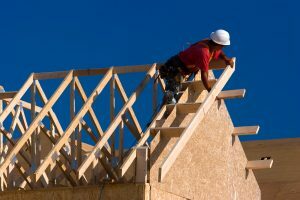 If you’re planning any new home construction in the near future, you need to know now what features are popular, easily available, and have the most long-term benefits.